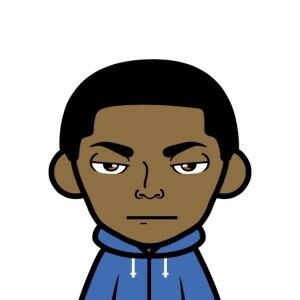 As of today, I started a YouTube and Podcast Channel. 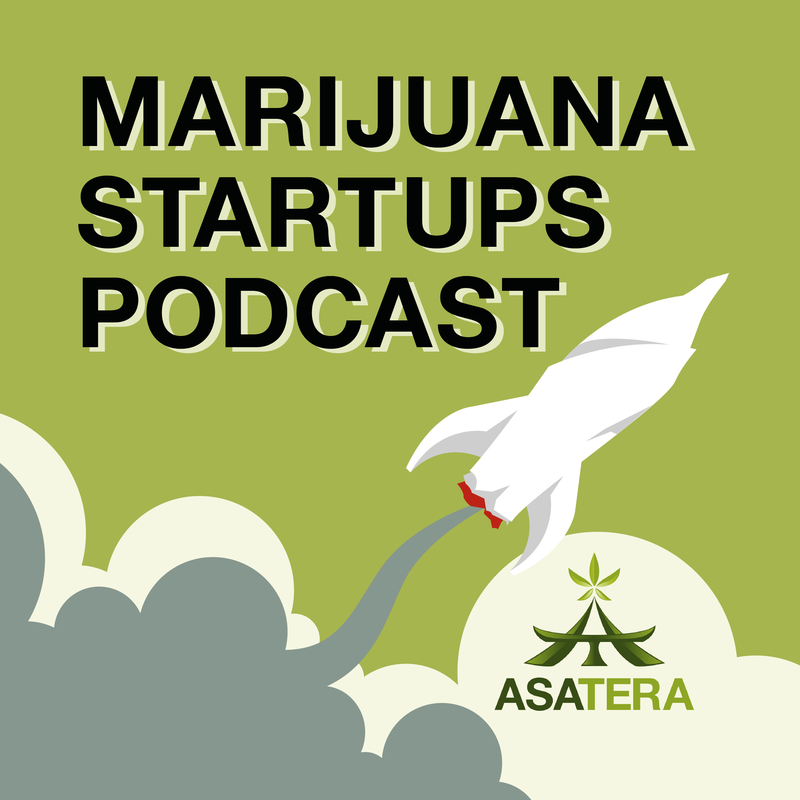 Together, AsaTera’s blog, YouTube, and Podcast Channels are solely to promote marijuana startups and their products or services. Its been approximately 9 months since my last post, and as a new blog, taking that much time off is sure to be death. However, I didn’t quit, I’ve been in the “lab”coming up new ways to bring new content to you all. With the creation of the two new mediums, let me explain what the new channels will be used for. 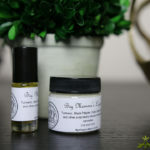 I will conduct product reviews on the YouTube channel and interviews with the CEOs on the Podcast channel. Finally, the blog will be a consolidated writeup of the two. The reasoning behind this new push, is to reach consumers where they’re comfortable. Whether its reading news articles when they wake up, listening to podcast on their way to work, or watching a couple of YouTube videos before going to sleep. 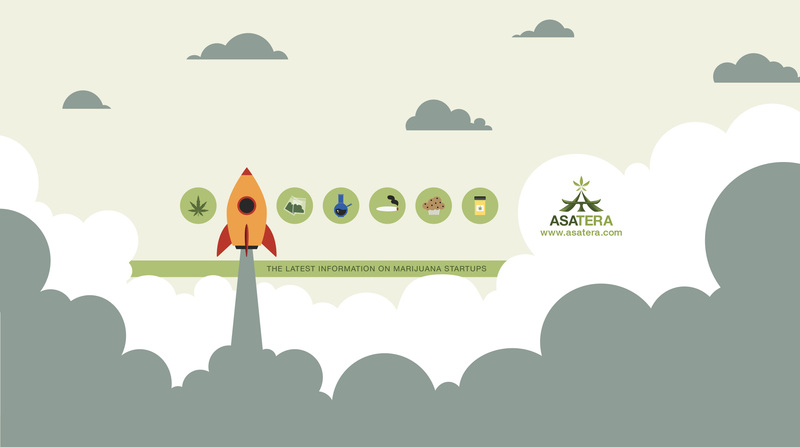 AsaTera is striving to dominate those spaces to bring fresh, relevant and new content to the consumer. MaxxBillion is back! with a heavier workload than before my hiatus. This time, I’m laser focused, my passion and ambition are the driving forces, and my sole priority is to spread awareness of the awesome products and services marijuana startups are bring to the industry. I truly believe, deep down, this is why i’m here. 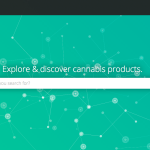 To bring the fragmented marijuana industry together and drive it forward. I’m a one man show and i’m always looking to work with ambitious people.